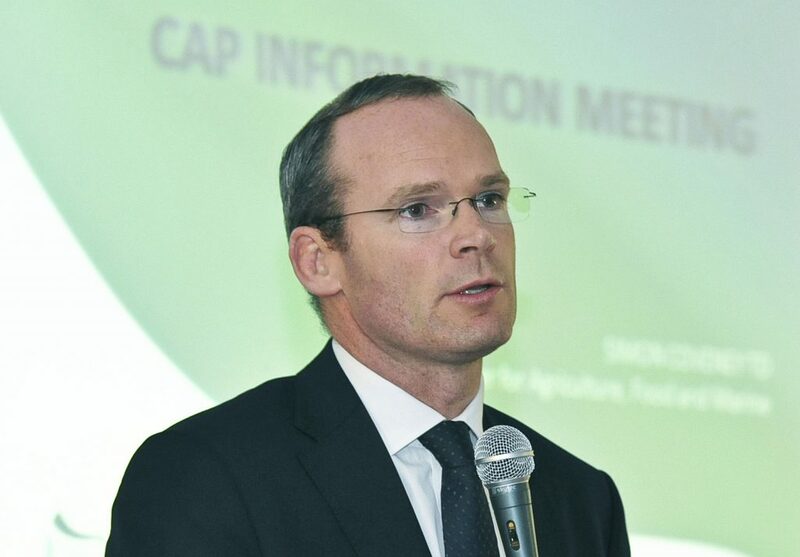 Home » Agri-Business » Let’s hope Coveney isn’t idling while the beef industry burns! Let’s hope Coveney isn’t idling while the beef industry burns! 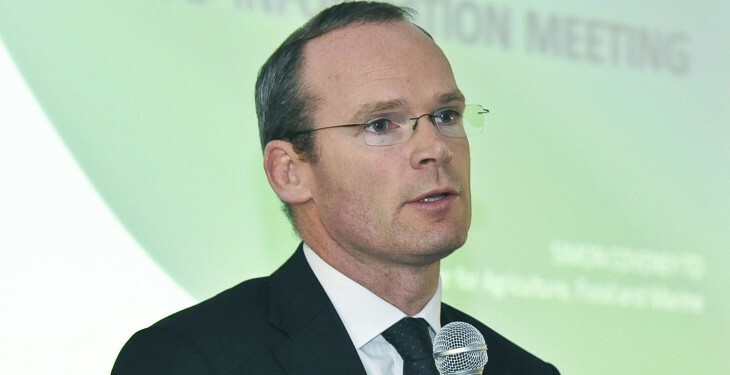 So it turns out that Simon Coveney got the Willy Wonka gold invite to the chocolate factor courtesy of his attendance at this weekend’s Bilderberg Meeting in Denmark. Well done him! It turns out that he will be mixing with a selection of the world’s great intellects – not forgetting the UK’s Chancellor of the Exchequer George Osborne – over the weekend. I am not sure what will come out of this get-together, that will be of direct benefit to Ireland. But one can hope that Minister Coveney will use his time away to think long and hard about the challenges facing the livestock industry at home. This week has seen the true state of the beef sector exposed courtesy of the Farm Performance Estimates, published by Teagasc. The reality is that – in strictly financial terms – the livestock sector is on life support. And if something isn’t down to rectify this state-of-affairs, the entire house of cards that is beef farming in this part of the world will collapse. If this happens, the thousands of jobs in processing that are underpinned by primary producers will be threatened as well. Mind you, the beef processers and the supermarkets continue to make profits. And there is nothing wrong with this, provided farmers are get a fair share of the consumer spending power that is directed towards red meat. But, above and beyond all of this, is the mystery that surrounds the pricing arrangements arrived at between the plants and their retail customers. 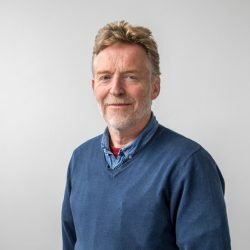 Courtesy of the Department of Agriculture and Teagasc, there is total transparency when it comes to quantifying every cost incurred at farm level. The same, however, cannot be said for the meat plants and the supermarkets. This situation must be rectified if beef farmers are to have any confidence in the meat industry moving forward. There is also a fundamental need for farmers to receive realistic prices for the beef they are producing. The last number of years has confirmed just how reliant producers are on the direct support payments they receive from Brussels. In four years out of five, the Single Farm Payment is the funding stream that allows most livestock enterprises to break even. This all adds up to a ‘cheap food’ policy. With the days of intervention and private storage aids a fast fading memory, farmers are totally reliant on the vagaries of the marketplace for their existence. Ask any businessman what is the consequence of rising input costs and he will immediately refer to the absolute priority in getting a higher return from his customers. And this principle covers all sectors of industry – except farming! Why should primary producers be expected to absorb ongoing hikes in all their input costs while, at the same time, taking a severe hit in the price they get for their outputs? The days of voodoo economics within livestock production are over. And it would behove the Agriculture Minister, Simon Coveney, to make the meat plants and retailers aware of this reality in the clearest possible terms!